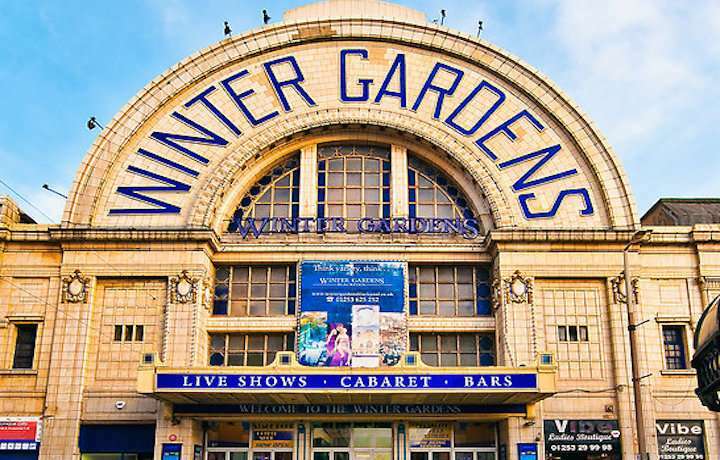 The organisers of the British Open Championship have released details of the test-pieces to be performed by competitors at the 2019 Spring Festival to be held at Blackpool's Winter Gardens on Saturday 18th May. In keeping with recent years, the 2017 British Open set-work, 'Fraternity' by Thierry Deleruyelle will test the bands in the Grand Shield. Bands competing in the Senior Cup will be challenged by Paul Huber's 'Symphonic Music' with Gilbert Vinter’s ‘Triumphant Rhapsody’ selected for the Senior Trophy. A spokesperson from the British Open commented on the selection: "We're delighted to be able to present three contrasting works to challenge the bands at the 99th Spring Festival — each requiring technical as well as musical discipline and exploration. “We are also pleased that interest from bands wishing to gain entry to the British Open qualifying contests remains as popular as ever, with the highest placed band (not already invited) in the Championship Section at the Brass at the Guild, Bolsover Festival of Brass, Wychavon Festival of Brass, Welsh Open and the Fife Charities contests earning an invitation to compete in the Senior Trophy."